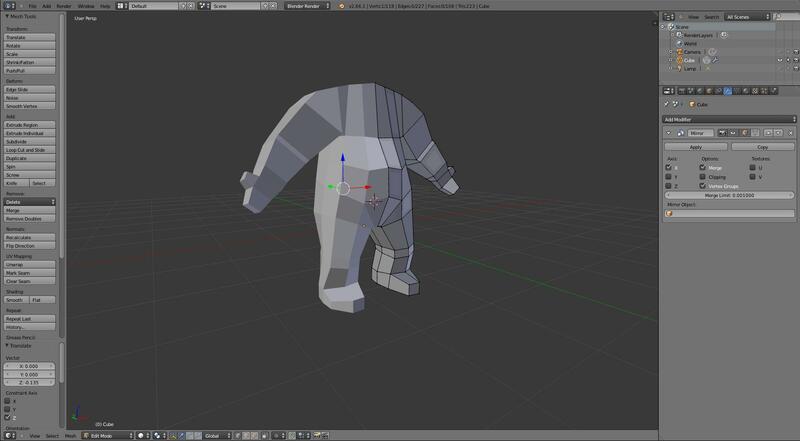 Yes, fellow Art of Illusioners, I’m learning Blender. I’ve joined the enemy. I’m a traitor and a backstabber. – NOT! But yes, I’m learning Blender. I’ve been thinking about this for a looong time. I’ve had blender installed for years, but I never before decided to do anything with it. Blender Master Class and a partial cup of Coffee. Until few weeks back one of my AoI scenes expanded to a point that it seemed impossible to continue working with it. And far as I know it is not so much of a problem with AoI it self but with the Java running under it. Large complex scenes just aren’t a thing for AoI. Don’t get me wrong. AoI is a remarkable piece of software, It’s highly portable, and it’s über easy to learn, compared for example to Blender. Which makes it kind of a ”Get the Job Done”- software. AoI is at it’s best with projects where scenes are small, and number of objects in a scene stays reasonable. It is super good in single object scenes. There’s a lot you can achieve with AoI, and I’m sure I’ll keep on working with it, especially with PME and procedural textures. I just love those.. Anyhow, AoI just pushed me over the limit to do something about Blender. Biggest reason I hadn’t done anything about it, is the notorius User Interface. I have had nightmares about it. The approach is so different to AoI. Sheer number of hotkeys you have to memorize to be able to do anything with it is… Oh my. My left hand hurts. Srsly. To conquer the horrors of the UI I decided to buy a book. I gained my Photoshop skills from a book, so it felt like a good idea. 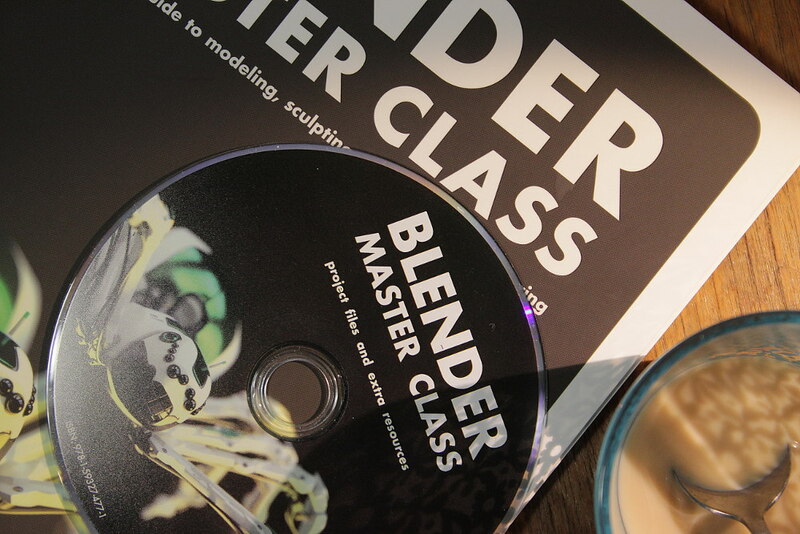 The book I chose is ”Blender Master Class” by Ben Simonds. It seemed to be the latest Blender book, and the example projects in it were interesting. 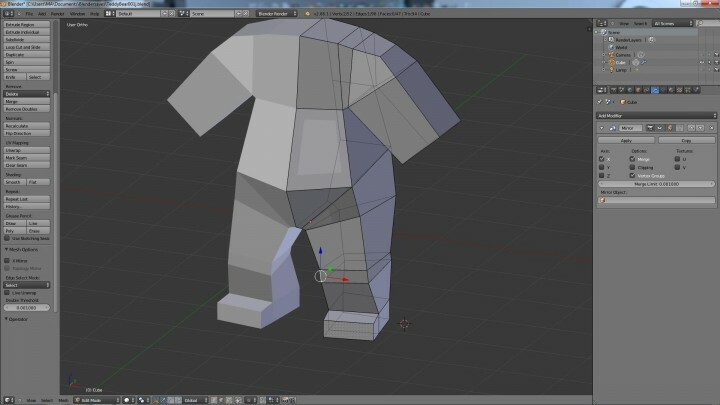 I believe I can learn as much about Blender as I learn about 3D modeling in general from that book. Finally Today, Ive had few hours of time to study this, and doodle something together with Blender. Slowly figuring out the basic modeling tools. Can’t wait to get to the sculpting and texturing. Here are some results of todays work. Teddy bear has a soft pillow like belly.. And no head at all.